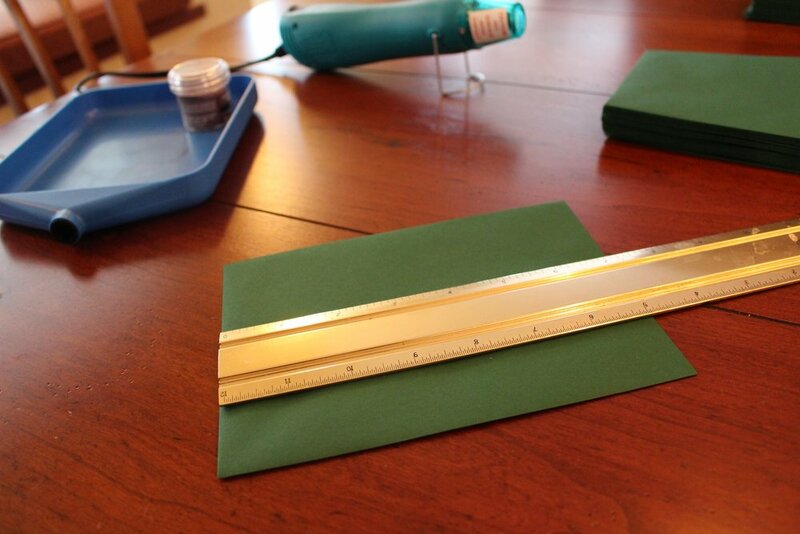 I spent much of the holiday weekend inside embossing names on our invitation envelopes. I think they turned out pretty awesome! b) slytherine colors are green and silver. Next up addressing, stamps, and return addresses!